Fine in fine wrapper. 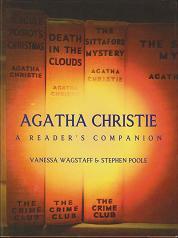 The definitive guide to Christie and indispensable for collectors. Signed by Stephen Poole. Fine limited signed edition of 300. The Walker Brothers' frontman's lyrics. Fasinating insight into the cult figure with a superb introduction by Eimear McBride. Fine deluxe limited signed edition of 100. The Walker Brothers' frontman's lyrics. Fasinating insight into the cult figure with a superb introduction by Eimear McBride. This deluxe version is presented in a clamshell box, numbered and signed out of 100, with an additonal set of five photographs of Scott Walker at work and a signed set of facsimile lyrics, additionally numbered and signed (the same limitation number as the book) by Walker. Quite an extraordinary item. Fine in fine wrapper. 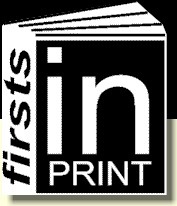 Much heralded debut by US author. Signed and dated. FIne in fine wrapper. The Latest from the children's writing phenomenon. Signed copy. Fine in fine wrapper. 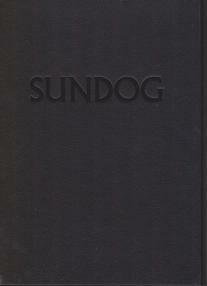 10 year reissue of the contemporary classic. Signed by the author. Fine in fine wrapper. 10 year reissue of the contemporary classic. Signed by Walliams. Fine in fine wrapper. Another highly popular book from the successor to Dahl. Signed copy. Fine in fine wrapper. 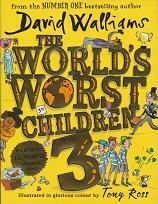 Recent book by the phenomenally sucessful Walliams. Rare signed copy. Fine in fine wrapper. Sequel to The World's Worst Children by the super-popular Walliams. Signed copy. Fine in fine wrapper. The third in the phomenally succesful series. 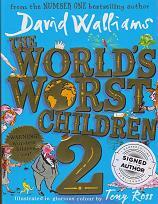 Signed by Walliams (at the Edinburgh literary festival). Fine in fine wrapper. 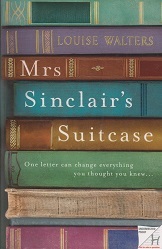 Fascinating novel by celebrated short fiction writer. Signed copy. Fine paperback original. Stories by impressive author. Signed copy. Fine paperback original. 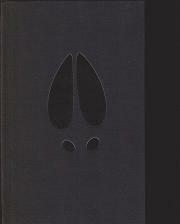 Story collection from a supreme exponent of the form. Signed copy.